Looking for a room to rent in Northern Italy, but still want the water nearby? Then Genoa is the place to look. 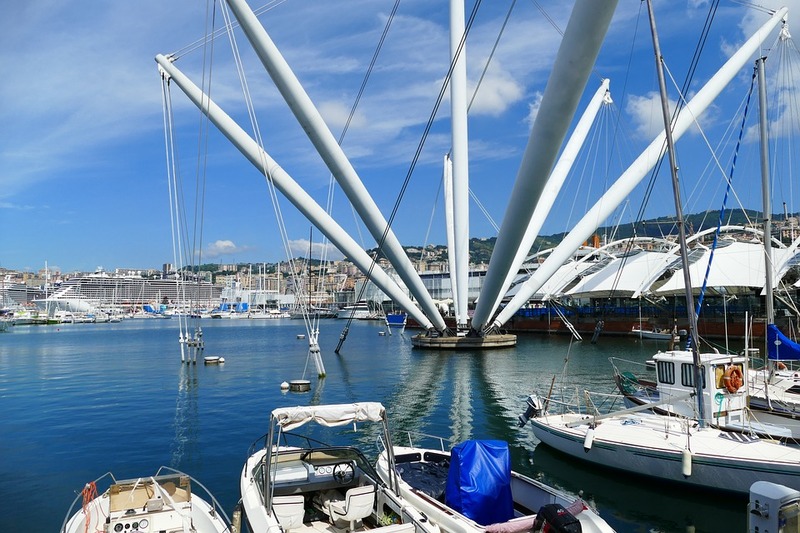 Genoa is a busy port city with one of the best Universities of its area, offering a number of majors and classes to those looking to study abroad. For this reason, there are many Genoa apartments for rent. Really get to know Europe’s largest historical center by considering one of our long term rentals in Genoa, Italy. Take some day trips to Portofino and Cinque Terre and enjoy the surrounding cities in the lovely Liguria region of Italy. There are a number of affordable apartments in Genoa, Italy for rent and we are here to show you the ones that we have selected. Please browse through our Genoa apartments and let us know if we can help in anyway.